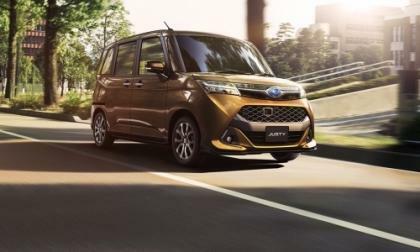 Subaru didn’t really kill the Justy, it’s now a compact tall AWD wagon in Japan. 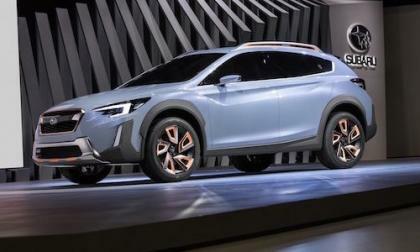 It’s been confirmed by Subaru Russia that the new-generation 2018 Crosstrek will arrive next year. 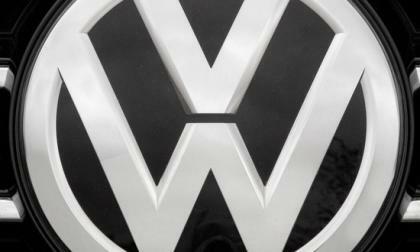 As if Dieselgate wasn't enough for Volkswagen, a new report has appeared which states that the automaker included cheatware (scamming software) on three of its models. The new software turns on and off carbon dioxide emissions. 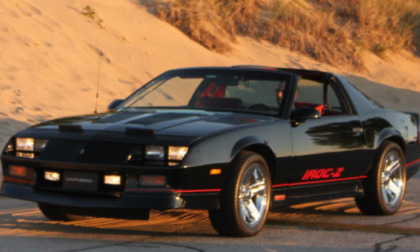 To show off some of the best-looking and highest performance Chevrolet muscle cars on the internet, I present you with our first ever Camaro of the Month, with the first winner being Steve Walker and his beautifully restored 1985 IROC Z. Even with the participation of major auto manufacturers, state and federal government, we have but 12 (open for business) public compressed nitrogen refueling stations on the west coast of the United States. 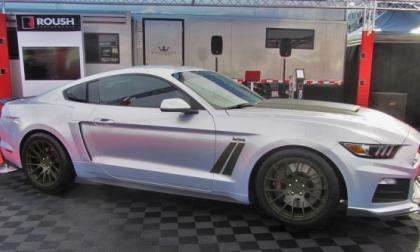 The folks at Roush Performance used the 2016 SEMA Show to introduce their new P-51 Mustang – a 727hp package designed to sit atop the Roush Mustang lineup in terms of power and performance. 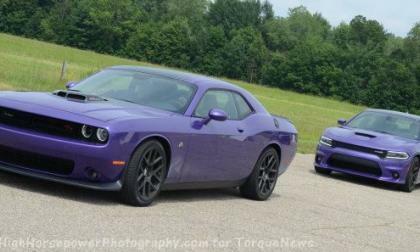 FCA doesn’t officially break down the Challenger and Charger sales by trimline or engine choice, but a company representative has confirmed that during the course of 2016, 33% of the Dodge muscle cars sold were fitted by either the 485hp 392 Hemi or the 707hp Hellcat Hemi. 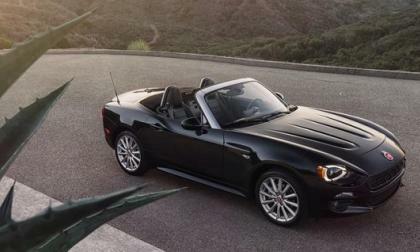 New owners of the Fiat 124 Spider tell Torque News what one thing they were most surprised by. 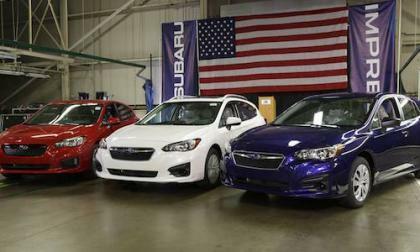 The new 2017 Subaru Impreza is as American as Apple Pie. It’s having a big impact on America’s heartland. 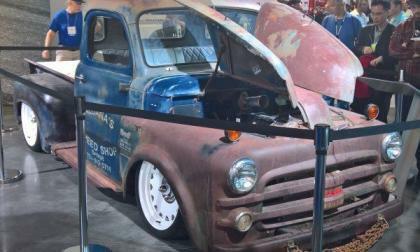 While the 1950 Dodge D100 shown above doesn’t preface a future high performance model, this crate Hemi-powered rat rod pickup was among the most popular old school rides at the 2016 SEMA Show – with a crowd gathered around this patina-clad machine all week long. 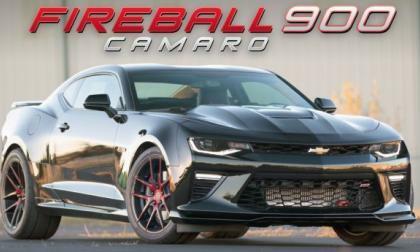 The crew from Black Horse Racing was the first to put a 6th generation Chevrolet Camaro SS in the 9-second quarter mile range and at the 2016 SEMA Show, they were showing off their new Fireball 900 package – with 827 rear wheel horsepower and a price starting around $90,000. 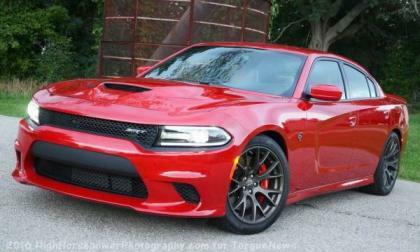 While the Charger was the less popular of the Dodge Hellcat cars for the second year in a row, there more than three times as many Hellcat Chargers built for 2016 than were built for the previous model year – with more than 4,000 examples of the 707 horsepower super sedan offered up to dealerships around the country. 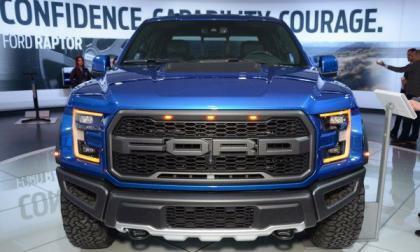 The 2017 Ford F150 Raptor is still more than a month away from reaching the first buyers, but those folks looking to secure one of the new 450 horsepower pickups are flowing into dealerships – creating an early waiting list for the next gen Raptor. 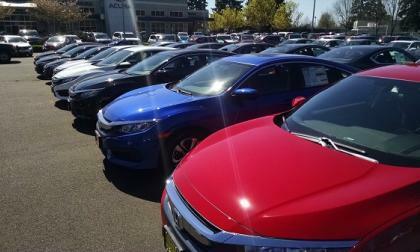 Are 10th Generation Civic buyers asking too much as to initial quality in what is historically an entry-level sedan or coupe? 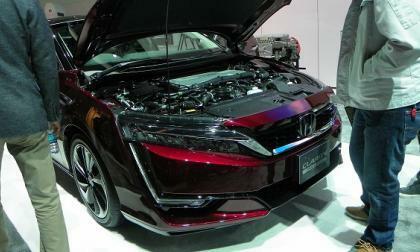 In short: What might consumers reasonably anticipate from a compact car with a beginning MSRP of $!8,640. Prosecutors are looking closely at the chair of Volkswagen's supervisory board Hans Dieter Poetsch regarding market manipulation in the ongoing Dieselgate affair. Tesla’s Model3 customers, and future ModelS and ModelX owners won’t get the same Supercharger benefits. Welcome to second-class. 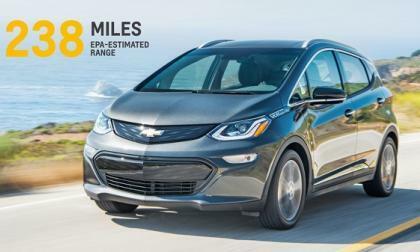 The Chevy Bolt is now being built for sale in the U.S. GM walks the walk. 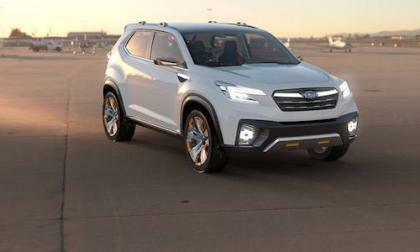 Subaru kills their industrial division. Do you think they are serious about Subaru? 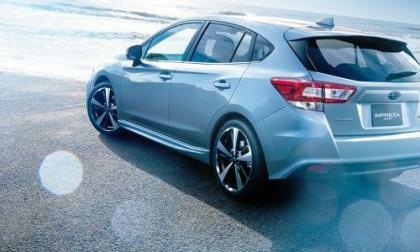 The 2017 Subaru Impreza is already getting global awards. 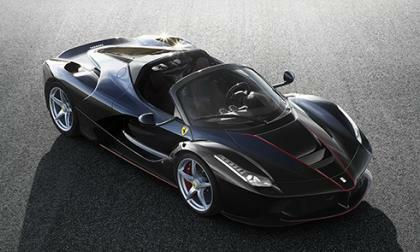 It's one of the "10 Best Cars" in Japan. Guess What? 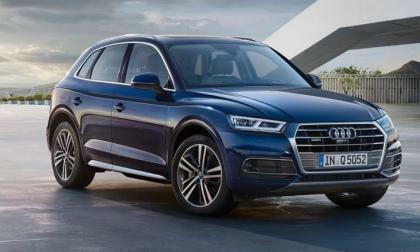 Report Indicates Another VW Defeat Device! Really? In the latest news about the VW emissions scandal, it seems that there is more than one way to set a software switch. Read more about Guess What? 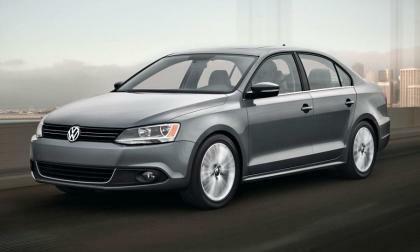 Report Indicates Another VW Defeat Device! Really? 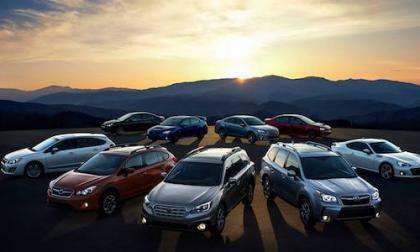 The Subaru brand gets high marks from the EPA and is the fourth most fuel efficient automaker in the US. This is with an AWD lineup. 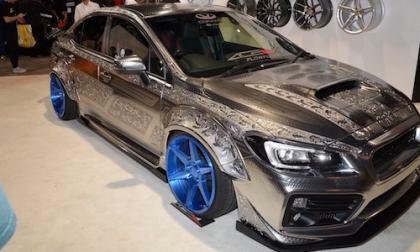 Check out this custom Subaru WRX STI from Corazon at the SEMA show. It will grab your attention. If you have been wondering what Volkswagen may do with the 475,000 vehicles in line for Dieselgate-related buyback, here's are some ideas. 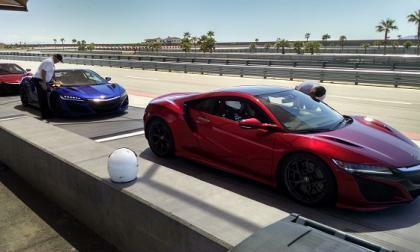 Looking to Road & Track’s recent assessment of the best overall high performance sports car, 2017 Acura NSX came out on top of an astoundingly exceptional field of supercars, effectively redefining how we measure high performance. 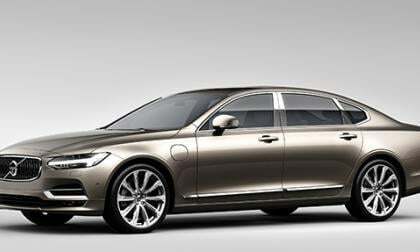 The Chinese auto market is an interesting place for a number of reasons. 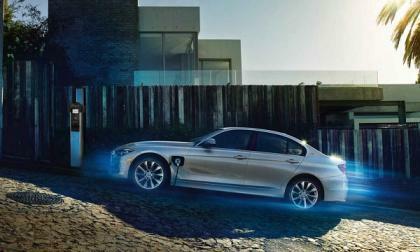 Take for example the midsize luxury sedan class. 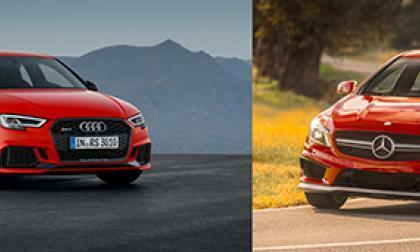 Automakers who compete in class offer a long-wheelbase version. 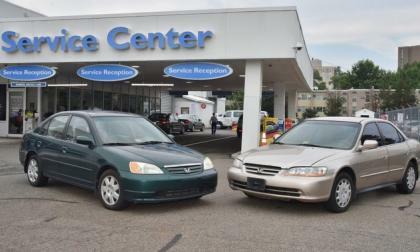 It may seem odd, but many buyers of these vehicles tend to be driven around. 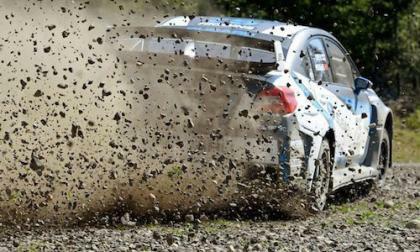 Subaru announced they will run two new WRX STI rally cars in the newly-formed American Rally Association (ARA).